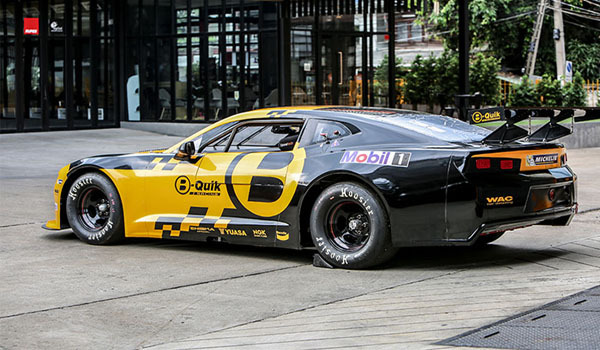 B-Quik Racing Co. Ltd. (“B-Quik Racing”) is pleased to announce that it will enter the inaugural season of TA2 Thailand, in 2018, leveraging this exciting new ‘one make’ series as the ideal platform to fit into a vacant space in its driver and technician development programme. 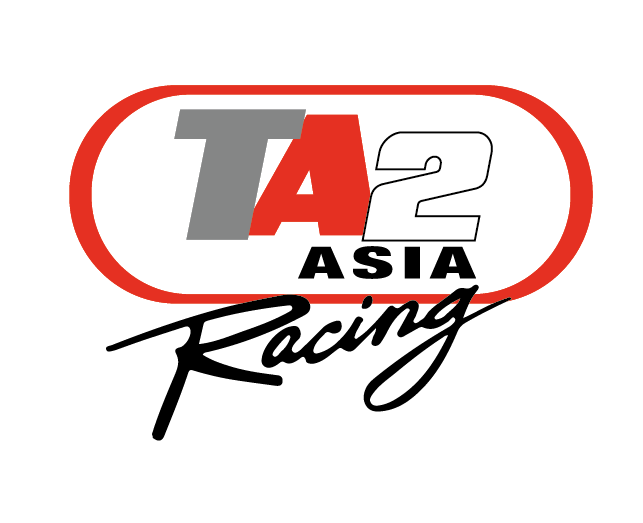 TA2 Thailand aims to bring a new dimension to Thai motorsport. 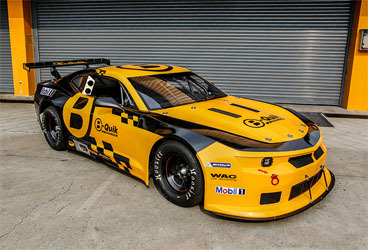 The new racing series is underpinned by a state-of-the-art ‘silhouette’ racecar that offers drivers and teams an excellent racing package: a ‘spec’ machine that allows user ability to be the benchmark thanks to that machinery parity while also developing their racing skills in an advanced racecar. 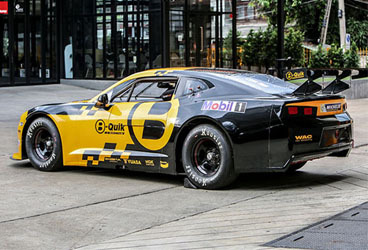 B-Quik Racing has an exciting dynamic partnership with B-Quik Co. Ltd. (“B-Quik”), Thailand’s biggest automobile servicing chain, with 143 service centres nationwide, to develop a future ‘Super Car’ champion drawn from within the Company’s ranks. Following a rigorous internal application process this ambitious programme starts with an exhaustive knockout phase at karting level as well as theoretical application in the classroom. At that point we select two drivers to race our Honda Brio racecars in Thailand Super Series’ ‘entry level’ Super Eco category with this being the first rung on the ladder on the way to Super Car. The new TA2 Thailand initiative thus ticks all the boxes as the perfect next step as our drivers progress from Super Eco up and towards GT3 level. But it’s actually ticking two boxes as we plan to have our TA2 entry supported by our engineer training programme. Equipped with a 6.2-litre V8 engine producing 525 hp, the TA2 is a genuine racecar with a spaceframe chassis that’s been cleverly thought out and has details such as 2-way Penske shocks. It means that for B-Quik Racing it will kill two birds with one stone as it will provide the perfect training platform for our next generation of race engineers. 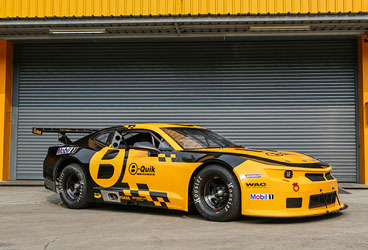 With rigorous and exemplary training standards set by B-Quik for its 2,500 technicians this provides excellence for the team and all our technical staff are drawn from the stores, supplemented by international technicians with wide experience of GT3 racecars that can guide the programme and train our technicians. It’s a win-win as the extreme pressure, slick teamwork, skills and standards of excellence demanded by professional motor racing is transferred and then feeds back into B-Quik as we rotate staff. 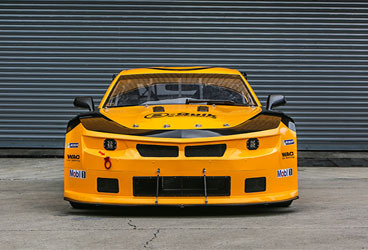 The TA2 racecar we will run this year, which will feature the Chevrolet Camaro body style, will be managed by our technicians as part of their training steps towards supporting our roster of machines in Super Car. Drivers are yet to be announced for the TA2 programme but we expect to see some rotation during our first season. Technicians will be handpicked during January, with the plan being to graduate the crew that services our Super Eco entries.